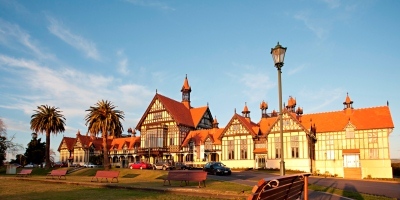 Rotorua Museum, located within the iconic Bath House building, closed to the public on 18 November 2016 following a rapid seismic risk assessment of the building after the Kaikoura earthquake. 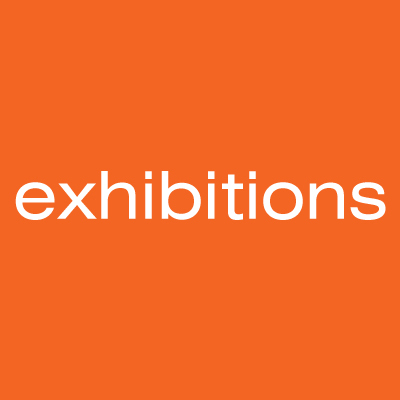 A detailed seismic assessment was undertaken which revealed that the museum was 19% of new building standard (NBS). Despite the southern wing of the building rating over 70% NBS, the entire building becomes less than 19% NBS deeming it earthquake prone. Due to seismic requirement changes since 2011, the south end requires additional bracing to bring it up to 100% NBS. 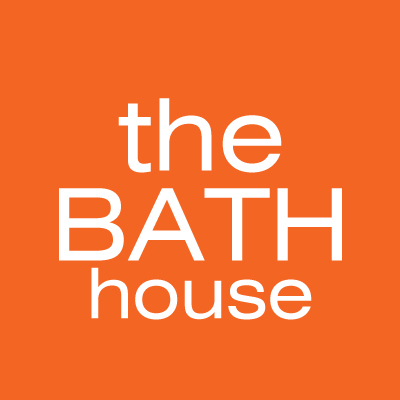 To learn more about the history of the Bath House building click here. 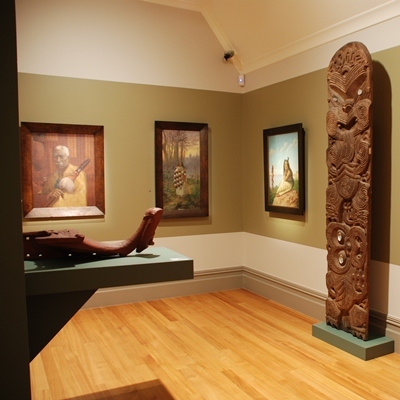 Restoration of Rotorua Museum is a complex process. 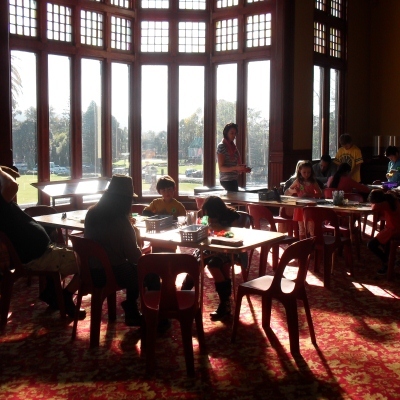 Read the latest on the Rotorua Museum Project. A preferred option to strengthen and repair the Bath House building has been chosen following extensive structural and geotechnical assessment. The option will seismically strengthen the building, reinstate the impacted heritage features and, in anticipation of re-opening, optimise the museum visitor experience. 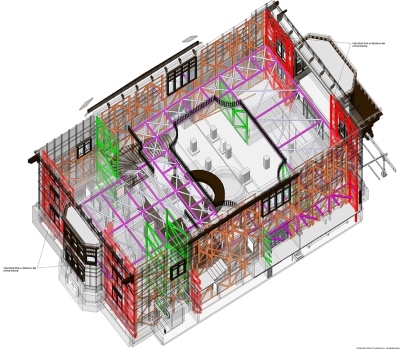 The 3D image shows the proposed structural steel bracing required to strengthen the main atrium (from basement through to roof space). Similar structural bracing will be required in areas of the north wing as well as sections of the south wing. The different colours represent the different types of plate, horizontal and vertical bracing that is required. 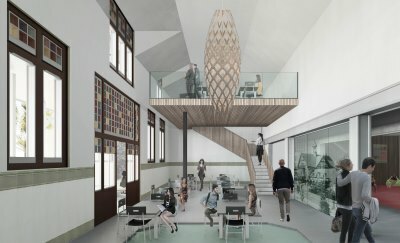 On 27 September 2018 experienced heritage architects, DPA Architects, were appointed to carry out design work on the Bath House building, supported by local Rotorua firm Carling Architects. 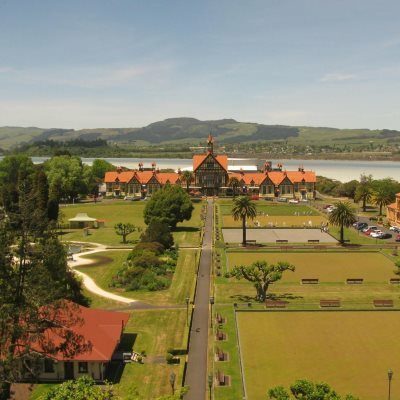 DPA has a strong track record of working on heritage buildings around New Zealand and they are also familiar with the specific challenges of the Bath House having completed previous heritage renovations in 1997. Concept designs across all aspects of the project, including architectural drawings, electrical, mechanical and fire design plans, are now complete. The project team expects to have all the design work finished by mid-2019, with the construction phase due to get underway from July 2019. The final taonga (treasures) stored in the Bath House building were removed in October, in preparation for construction to begin. In November WSP Opus were appointed as project managers, to ensure every aspect of this very complex strengthening and restoration project is carefully managed and kept on track and on budget. 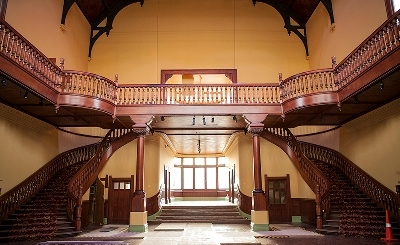 The photo below is of the main atrium in its current state. Extensive work will be required to return the atrium to its current state after structural bracing is installed. 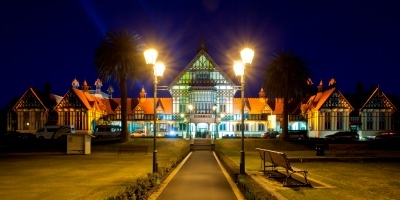 As part of its 2018 long term plan, Rotorua Lakes Council committed $15 million towards the seismic strengthening of the Bath House building. 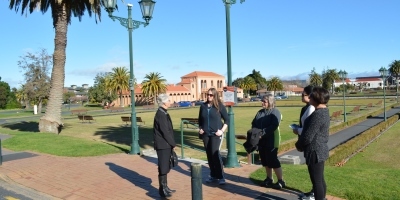 In December 2018 Rotorua Energy Charitable Trust announced that they would support the project with a grant of $10 million. 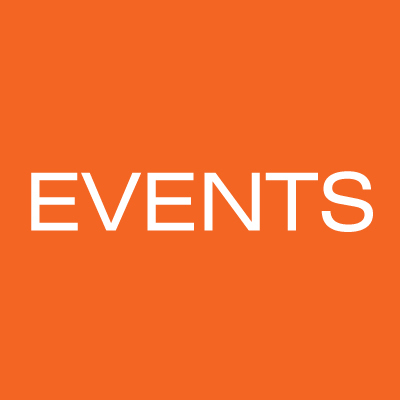 The balance of funds needed, estimated to be between $20-$25 million, is to be sourced externally. 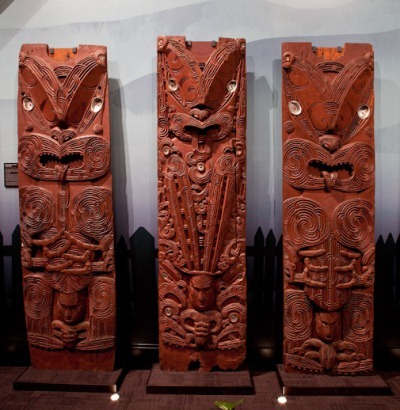 The Rotorua Museum Centennial Trust, which was so successful in raising funds to extend the building in 2011, will once again lead the fundraising campaign. 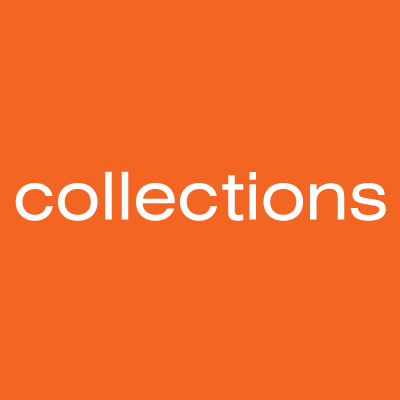 Complete working designs, building consents and construction schedules.